Leo Jnr | Flickr - Photo Sharing! 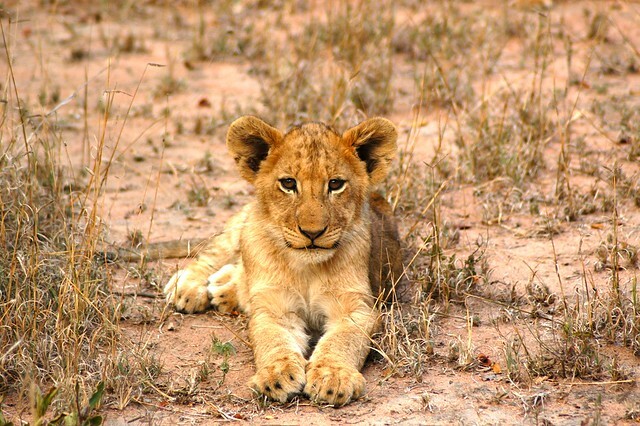 Lion cub captured on safari in Timbuvati. Samuel Strager, al(l)one, D. Mondo, and 7 other people added this photo to their favorites. We are very happy to see your lovely photos in Nature's Carousel group but to maintain the high quality images we attract to our group pool we request that ALL photos must have an INVITE prior to posting. No rules, just fun – check us out!